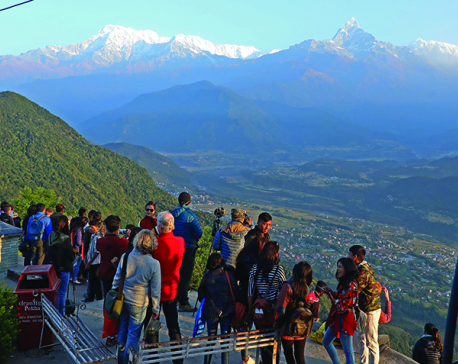 BHAIRAHAWA, April 16: Twenty-seven youth entrepreneurs have teamed up to establish a notebook factory at Parasahawa in Tilottama Municipality-17, Rupandehi, with an investment of Rs 150 million. 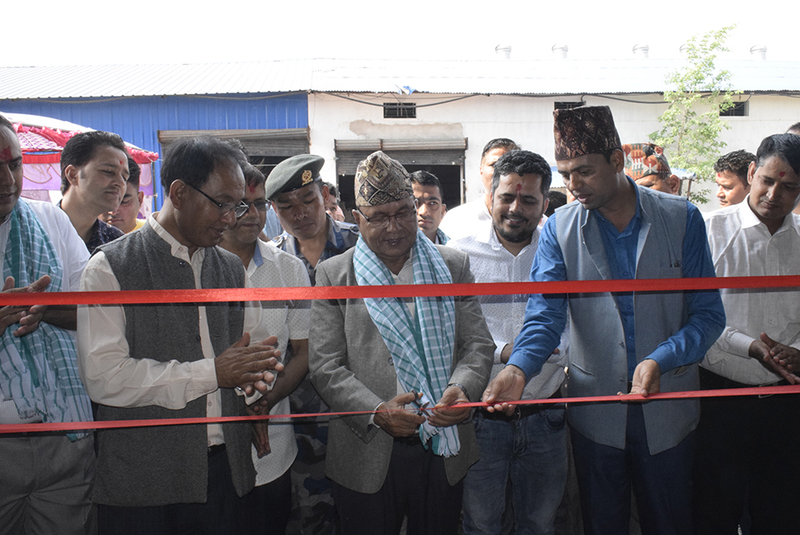 Minister for Tourism, Industry, Forest and Environment of Province 5 Lila Giri inaugurated the factory on Monday. Addressing the ceremony, he said that small-scale manufacturing industries are important for reducing the rising imports. He added that such small-scale industries can lay the ground for larger industries. With this factory, the company has a total three manufacturing units with 100 employees. The factory has already set up manufacturing units for packaging carton and cardboard. The promoters of the company have announced that they will establish 10 factories in the next ten years and will employ 1,000 persons. 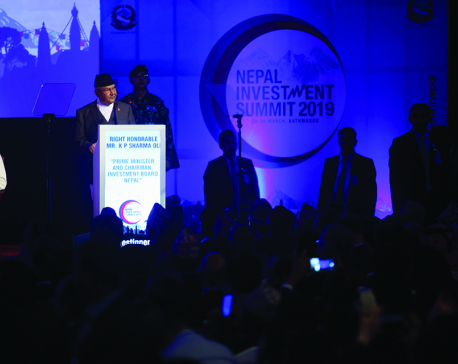 The group has already invested Rs 280 million, targeting to raise the investment to Rs 1 billion.